Maya is travelling home on the bus through the busy streets of London. As the bus turns onto Regent Street, she begins taking pictures of the beautiful Christmas shop window displays. Suddenly the flash goes off and a couple are staring at her. The man is holding a gun and they both look as though they want to kill her. Then a body turns up, and Maya has to get away, far away, to her Aunt’s farm in the Welsh mountains. Soon the snow has cut them off completely. But does that mean that there is nothing to fear? 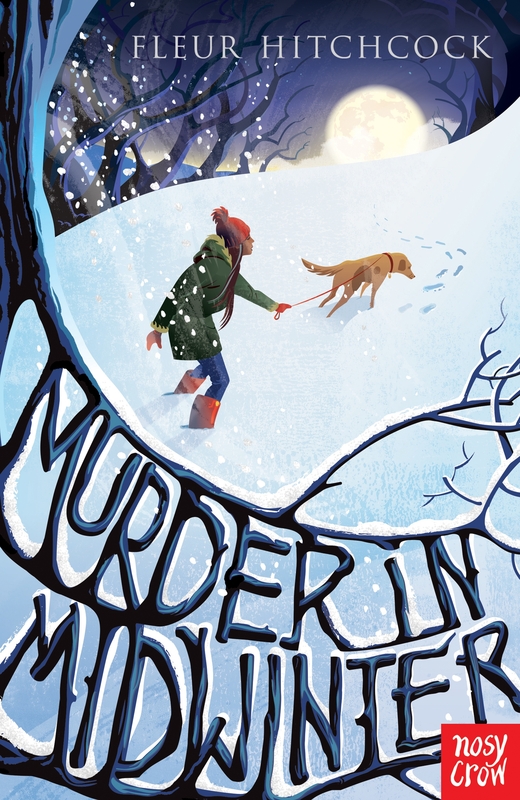 Murder in Midwinter is an amazing book that I would recommend to anyone. It has just the right amount of excitement and danger, and although it is quite short, the plot is still clever and full of surprises. I like that it is written in the first person too, because you get to read all of Maya’s thoughts. The descriptions of the snow are beautiful and, as I love horses, I was thrilled to see that there was an equestrian element as well. A brilliant read!